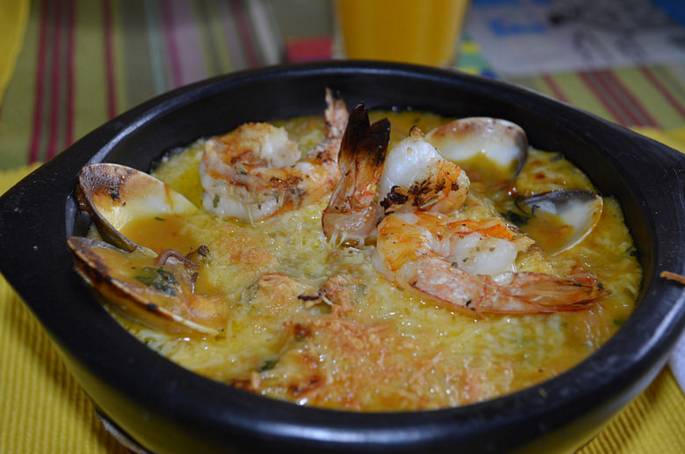 In this post I go over our top seafood dishes and my top seafood restaurants in Santa Marta. 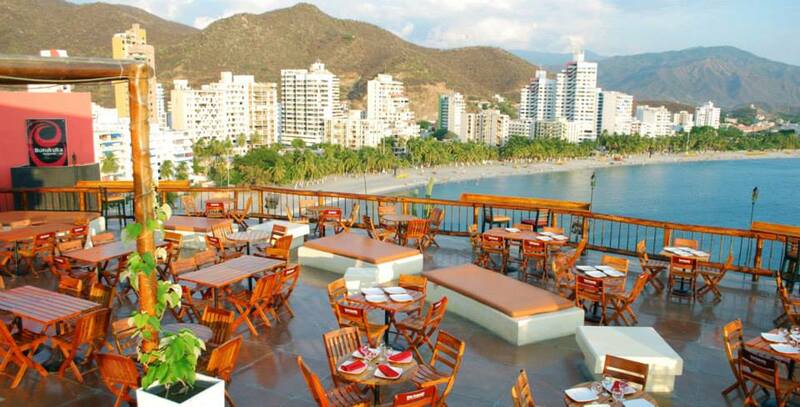 Santa Marta is the fastest growing tourist destination in Colombia. 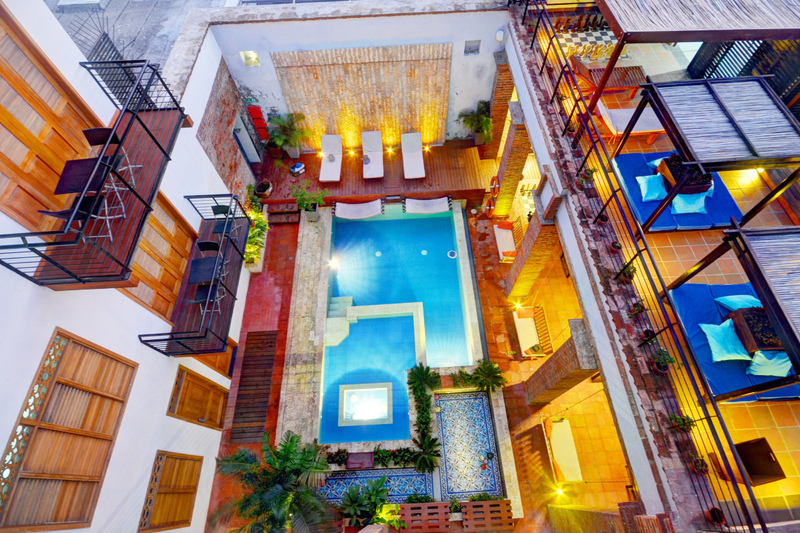 Lush tropical landscapes; ecotourism, water and adventure sports; luxury hotels and great service make Santa Marta a top global destination for vacations. 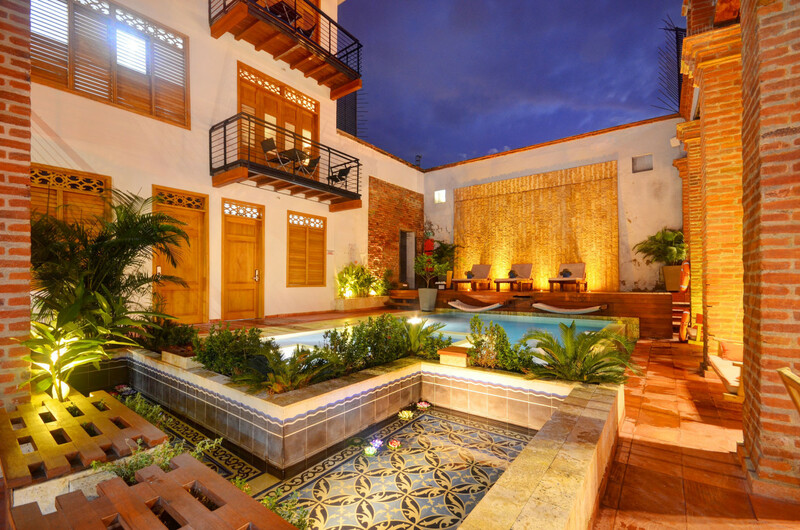 So what else is so great about Santa Marta? The cuisine! I have travelled extensively and always hunt out the finest restaurants everywhere I go. 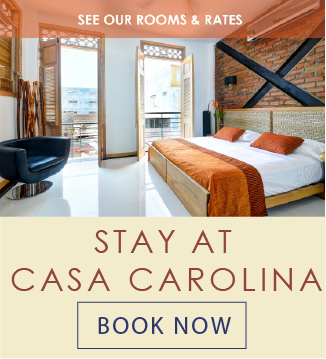 As a keen seafood fan, I especially enjoy seaside destinations, and Santa Marta is no exception, with an exceptional choice of seafood restaurants. Here I outline my favourite place and dishes for seafood in Santa Marta. The absolute classic costeño dish, available on every beach, in every local restaurant, and even in the top restaurants around town. The star of the dish is the coconut rice which is prepared with freshly grated coconut, and often Coca Cola! It’s like nothing you’ve tasted before. The secret to perfectly fried fish is hot enough oil and the perfect amount of cooking time. When done well, the fish is not at all greasy; it is perfectly tender and soft. No typical costeño dish would be complete without the patacones (fried plantains), crispy and lightly salted. Delicious!!! (Cazuela de Mariscos). While the clams are not local, most other ingredients are fresh out of the sea in Taganga or Santa Marta’s centre. 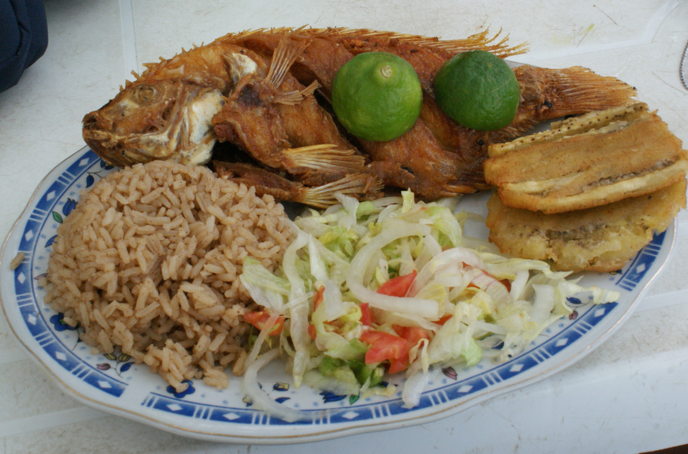 As with all local dishes, fish and seafood soups can be found on street corners and in top restaurants. We recommend the fat man in the Plaza de Sana Francisco just behind Casa Carolina who offers a mean lunchtime seafood soup for 3,000 pesos (1 USD!). Try it local style with a squirt of lime juice, freshly ground coriander, or some “salsa picante” for the brave. 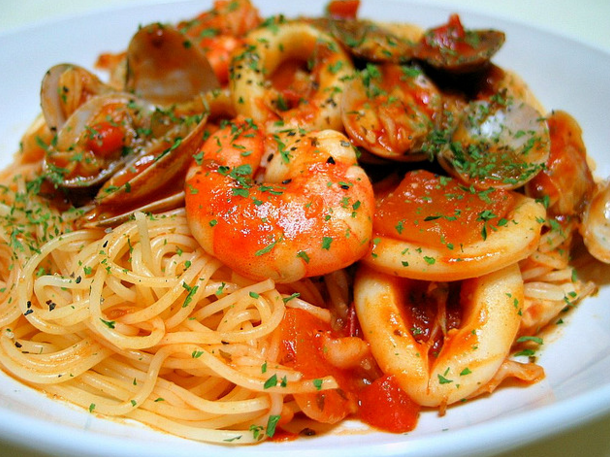 Santa Marta has embraced Italian cuisine and there are several options for excellent seafood pasta about town. Our favourites include Ouzo, Eli’s, and Coco Marina. Ingredients come fresh from all along the Caribbean coast. With an abundance of fresh limes, coriander and fish in Santa Marta, it’s a great place to find fresh and delicious ceviche (typically a Peruvian dish, but adopted and tweaked by Colombians). The raw fish or prawns are ‘cooked’ in the lime juice, marinaded for ten minutes or so. Other ingredients can include onion, tomato, avocado, mango, corn. There are various styles and presentations, and ingredients vary, as does the fish used. Most common is locally caught bass. This healthy and refreshing dish is best eaten in respectable establishments, though it can be found sold from carts, bicycles and wandering salesmen on most beaches. A sort of variation on the ceviche, the classic Samario prawn cocktail contains cooked shrimps, onion, mayonnaise, tomato sauce, lime juice, and is served with salt crackers. A great afternoon snack, the most famous street seller can be found close to Calle 22 with Carrera primera, where his red stall frequently has a queue with 10-15 minute wait time. But it’s worth it! “Restaurante Burukuka” in Rodadero. 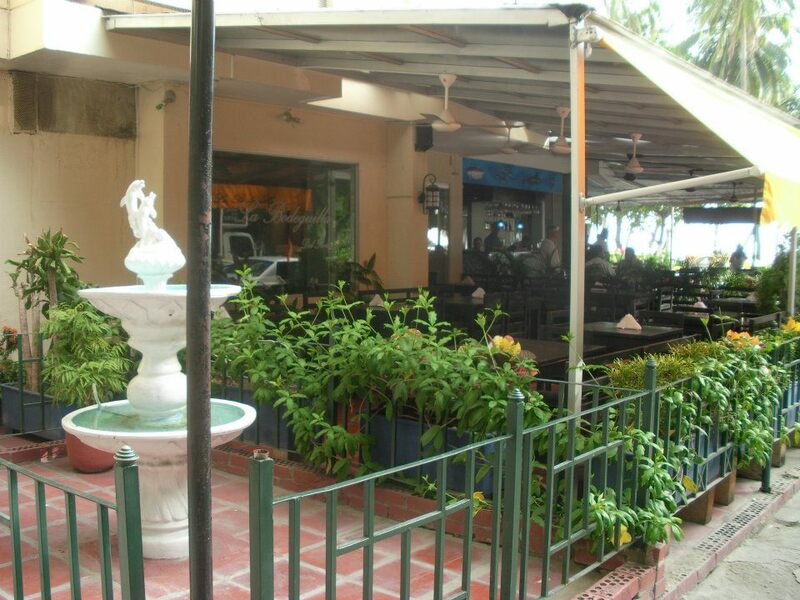 This restaurant is known for having one of the best atmospheres in Santa Marta. This restaurant perched on a cliff top has one of the most spectacular seafront views I’ve ever witnessed. Great cocktails, and a party atmosphere later on, try the “Mero Marinero” dish, you wont be dissapointed. If your looking to take your partner to a more relaxed romantic setting then I recommend taking her to “Divino La Bodeguilla”. This Italian restaurant is also known for having a great atmosphere. 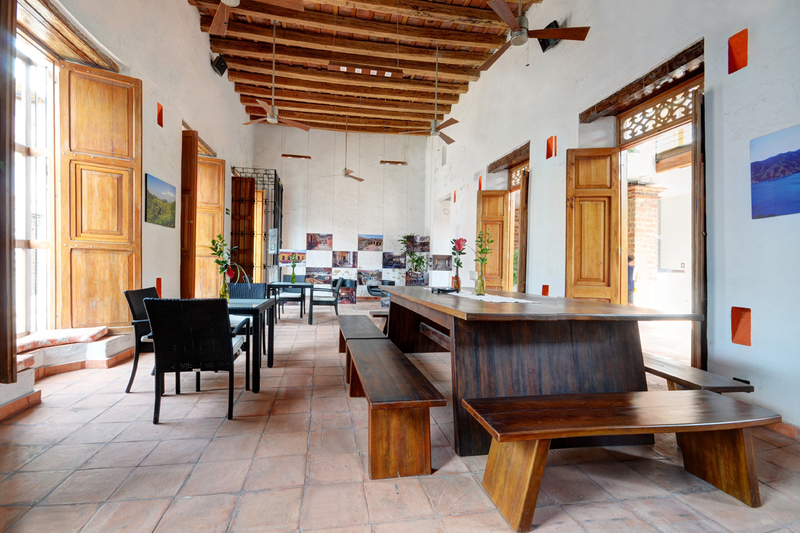 They are also known for having arguably the best staff and management in the Santa Marta restaurant business. Guests are usually greeted with a free cocktail as a gift for coming. It was recently remodeled and management decided to add air conditioning (great decision). The chef is also known to go around the tables and ask his guests what they thought about the food. This restaurant’s top focus is on great food and even better service. Another Italian option is “Isola Sarda”. This beautiful little restaurant often gets ignored because of its small size and humble look. Don’t be fooled though! They have some of the BEST food in Santa Marta! This pleasant restaurant is known for its charismatic owner named Lucca. He will eagerly come over to your table to take your order as soon as you sit down. I don’t know how he manages his time because he is also the chef! Of course Eli always comes first, it’s honestly just very hard to beat! 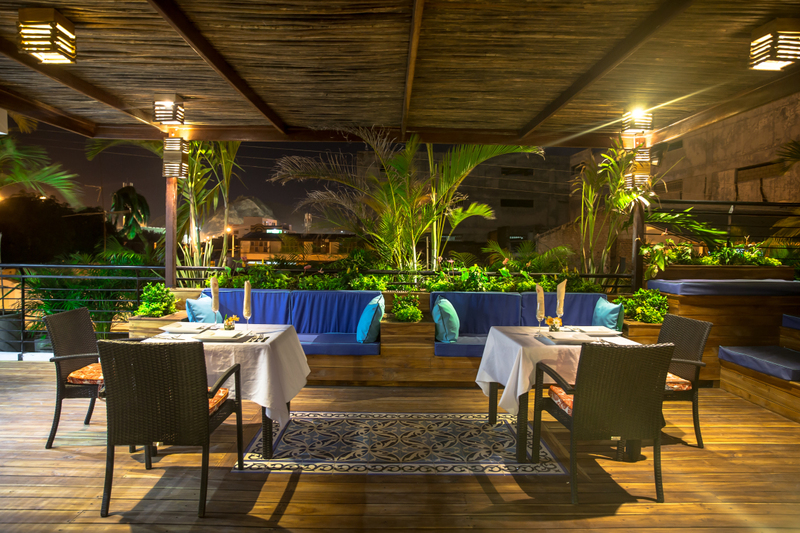 For an exclusive or totally relaxed dining experience, we believe there is nowhere better than Eli’s. 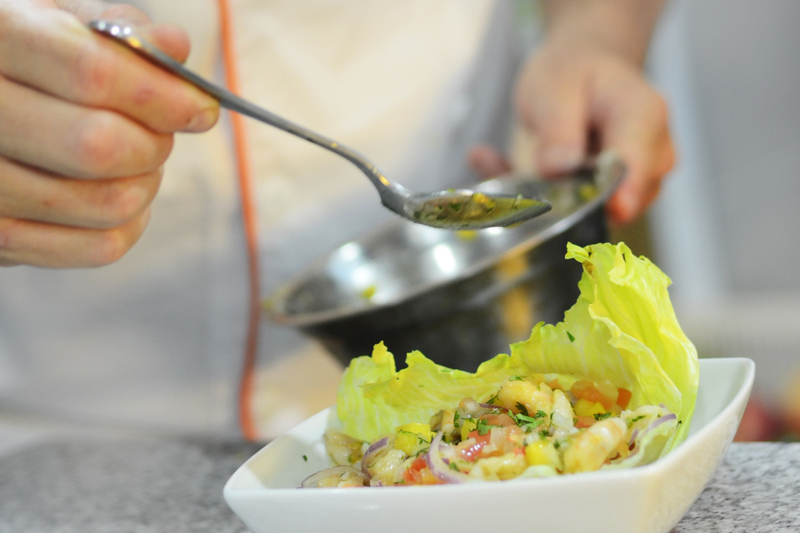 When you fancy staying in your swimming shorts by the pool and grabbing something to eat without moving, Eli’s lounge menu offers something for everyone, including our hugely popular Ceviche. If you are looking for something more elegant and exclusive, our full dining menu offers exquisite-tasting and beautifully presented gourmet dishes, with options to eat on our beautiful terraces, in our main restaurant, by the pool, or at our private romantic rooftop pergola.